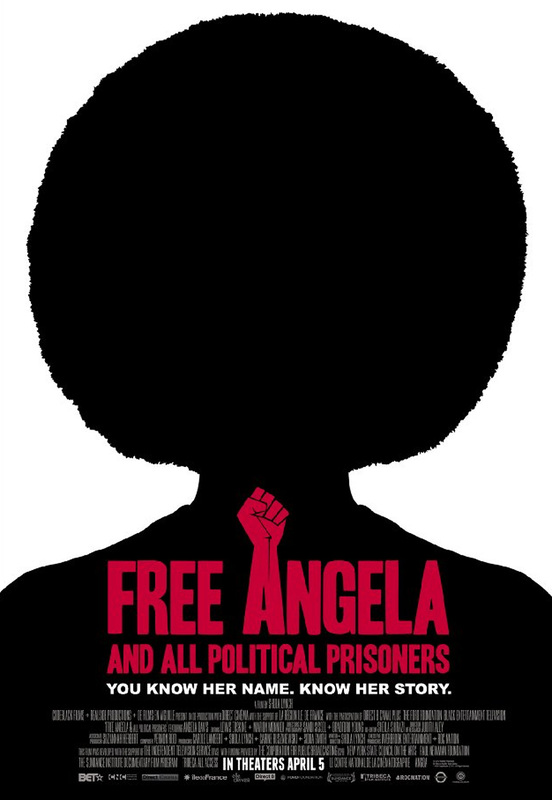 Monday April 1st, Jada Pinkett Smith called into WWLU 88.7 FM to discuss her newest production, ‘Free Angela and all Political Prisoners’. Smith called in to discuss the political and social icon, Angela Davis and what she believed people would get from the movie. Positive that people of all ages Would enjoy, Smith encourages all to see the movie being released on April 5, 2013. I so admire Angela Davis. It’s great that Jada is including her in her latest production.